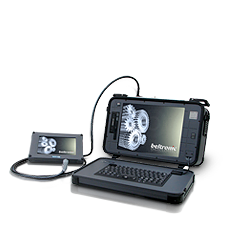 Bit Tradition is unique Rugged Solution manufacturer who has dedicated its business model and core technology primarily to customized solutions. 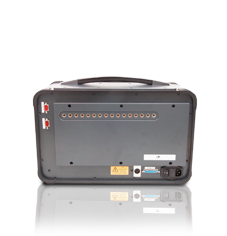 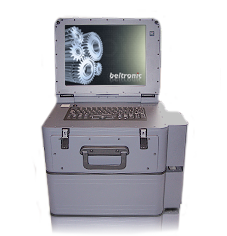 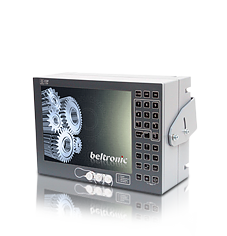 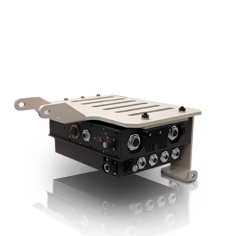 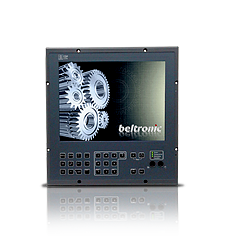 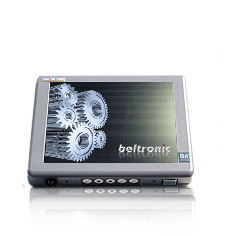 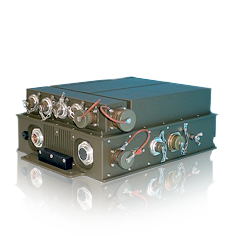 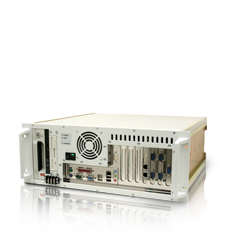 Bit-RCS total rugged solutions for command and control applications include rugged workstations and consoles. 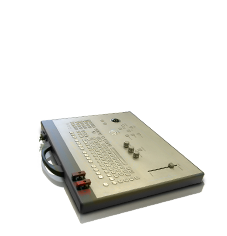 The modular approach of these consoles allows for easy customization and configuration to user preferences. 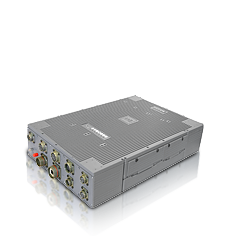 They significantly reduce design time, resulting in a lower cost for both the system integrator and end-user. 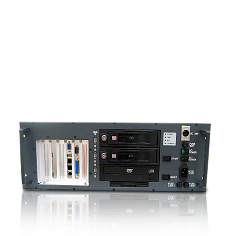 They are available in PC104, ATX, PCI, PCIe, PXI and cPCI configurations. 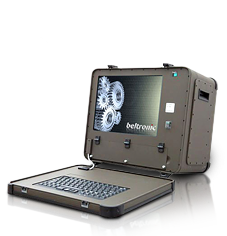 Bit Tradition™ is offering the design, development, test, certification and production of Full Custom Solutions based on Customer requirements. 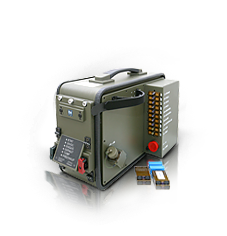 Just feel free to bring in your specification of the requirements of your application and we will find best possible solution for you. 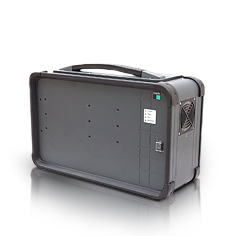 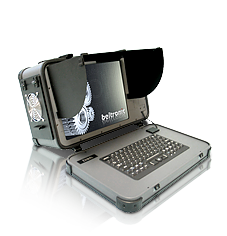 Bit Tradition Rugged Customized Solution's with ultra-rugged design and expandability options, are built to handle the demands for your office, wherever your office is.